Found this joint while surfing the web. Some of this stuff just isn’t promoted like it needs to be, but alas that is a different discussion for a different day. 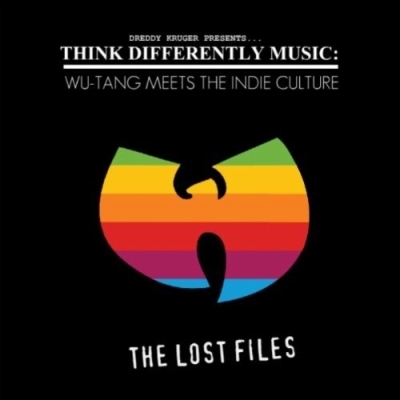 Roc Marciano is making the rounds right now and here is a track for an album by Dreddy Kruger with independent artists rocking Wu-style tracks.